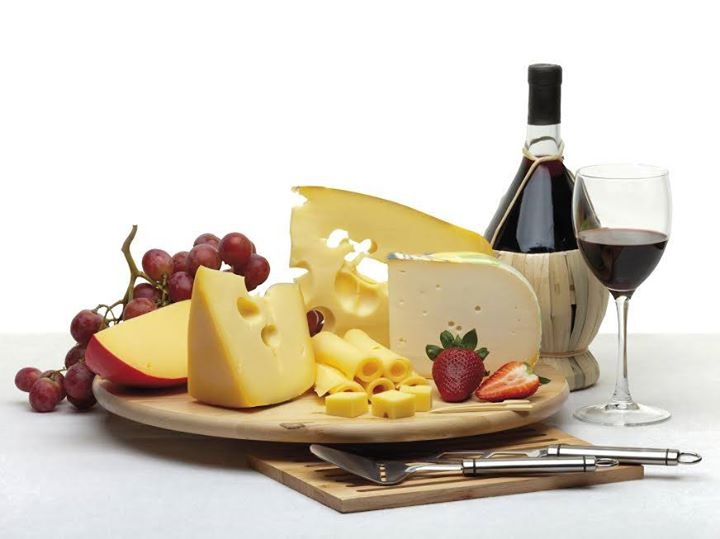 Dear Wine and Cheese lovers welcome to the second edition of the Cheese and Wine Festival. Last year it was good and this year we promise that it will be great! Visitors to the event can enjoy browsing and shopping from a variety of fine quality produce wine. During the Cheese & Wine Festival visitors will be able to taste a selection of the finest cheeses in the world. This event is being organised by the Hal Ghaxaq Local Council.